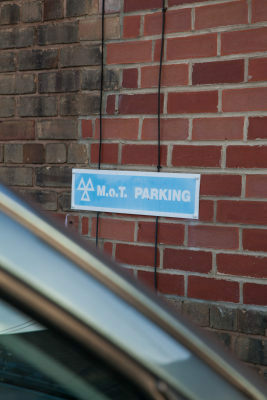 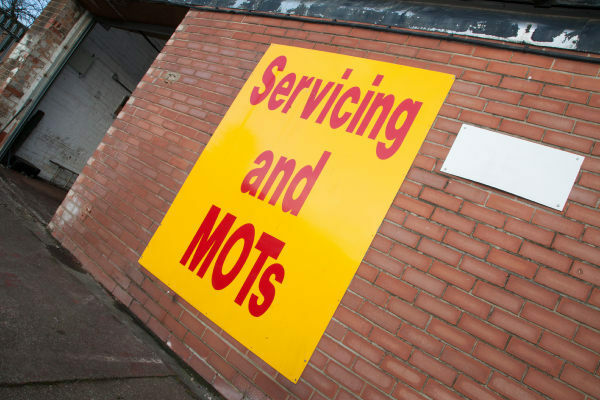 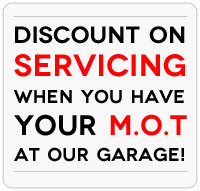 Mot Testing - free re-test! 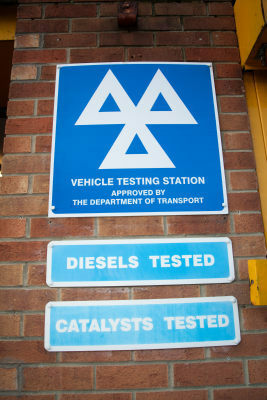 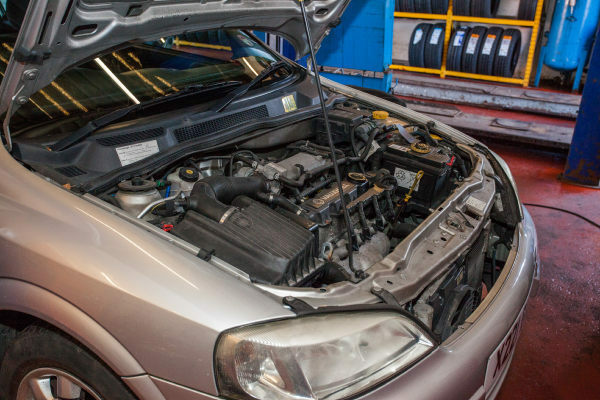 If your car is 3 years old or over, it is a legal requirement to have an MOT test. 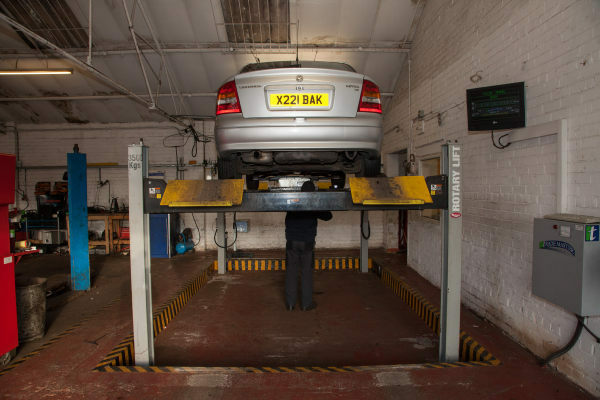 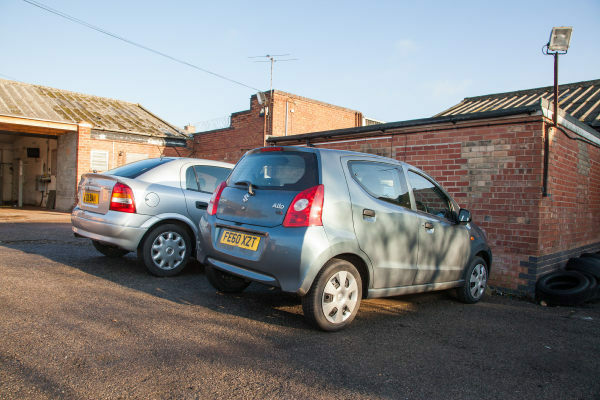 Our MOT centre in Nottingham can perform this annual check to make sure your vehicle meets the minimum road safety standards as set by the Ministry of Transport. 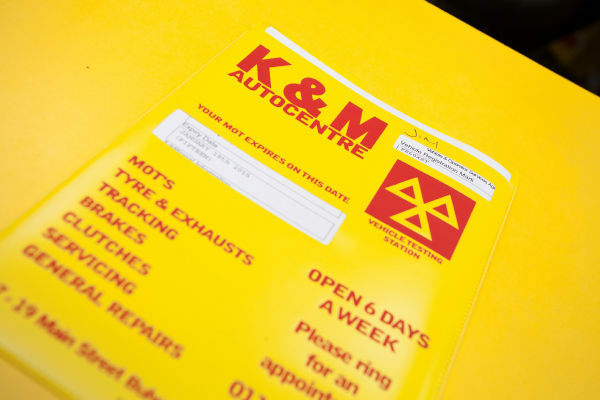 So for more information, or to arrange an MOT at your convenience, simply give the specialists at K&M Autocentre a call today!